Jharkhand High Court Sarkari Naukri vacancy 2018 for both Fresher and Experienced Applicant updated on October 5, 2018. 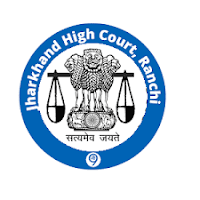 Jharkhand High Court has announced for the vacancy of Assistant, Assistant Librarian, Cashier, Translator, Jr. Translator & Typist vacancies. Candidates who are interested in the vacancy detail can apply for the following posts.